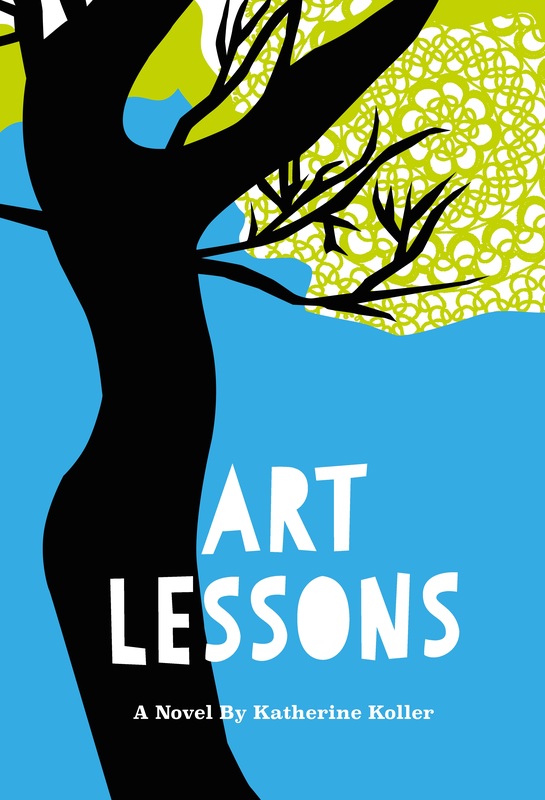 Art Lessons, a novel, is told in the voice of Cassie from seven to eighteen. As she grows, she discovers the transformative power of visual art in herself and on the lives of others. Crossover fiction. Age 14 and up. 2016. Published by Enfield & Wizenty, an imprint of Great Plains. Order here. 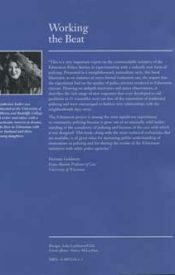 Katherine Koller is available for author visits to bookclubs, mother-daughter bookclubs and libraries in the fall of 2017. Contact her at info@katherinekoller.ca to book an author visit. Download her Bookclub Guide for Art Lessons below. Visit the link above to download a FREE PDF or order a copy. 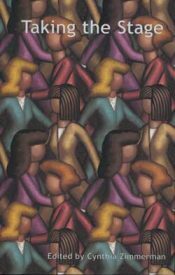 “The Alberta Advantage” is not mountains, badlands, oil or wheat, but the creative cultural diversity of the province. 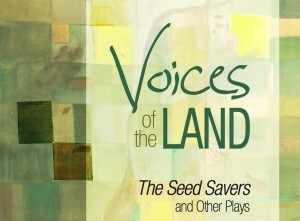 This selection of plays highlights political conundrums and community history, the unique customs of small towns and large cities, the end-game scenarios of prairie philosophers and the Wonderland dreams of intellectuals and loners. 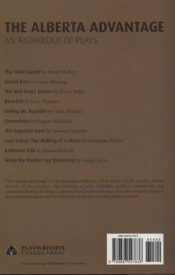 Includes: The Third Ascent by Frank Moher, Gravel Run by Conni Massing, Blowfish by Vern Thiessen, Selling Mr. Rushdie by Clem Martini, Excavations by Eugene Stickland, The Exquisite Hour by Stewart Lemoine, Kabloona Talk by Sharon Pollock, While My Mother Lay Dreaming by Doug Curtis. 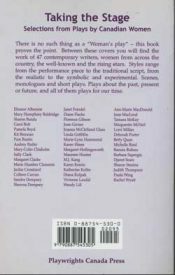 A collection of excellent scenes and monologues from 47 contemporary Canadian women playwrights. 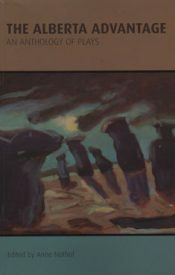 No other collection can expose the reader to as much material or as many unique voices. 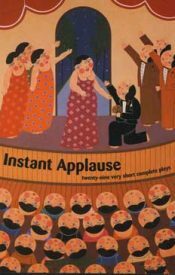 A collection of twenty-nine complete plays lasting no longer than ten to fifteen minutes each. 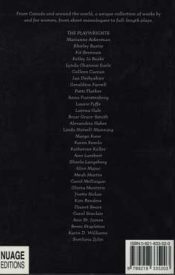 An anthology of first-class writing, easily adaptable for a number of theatrical needs and experiences. 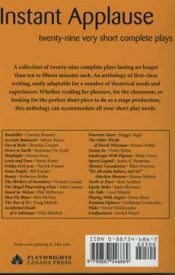 Whether reading for pleasure, for the classroom, or looking for the perfect short piece to do as a stage production, this anthology can accommodate all your short play needs. 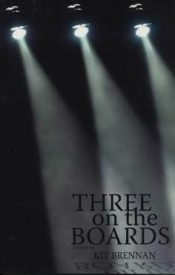 In plays for three actors, everyone is fighting their own battle in a sharp-cornered ring, which flings them together and then apart. 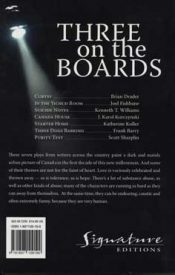 These seven plays from writers across the country paint a dark and mainly urban picture of Canada in the first decade of this new millennium. Love is variously celebrated and thrown awayas is tolerance, as is hope. Many of the characters are running as hard as they can away from themselves. At the same time, they are endearing, caustic, funny, and very human Included are: Curtsy by Brian Drader, In the Yichud Room by Joel Fishbane, Suicide Notes by Kenneth T. Williams, Canada House by J. Karol Korczynski,Three Dogs Barking by Frank Barry, and Purity Test by Scott Sharplin. Going it alone is a fact of life for may women. 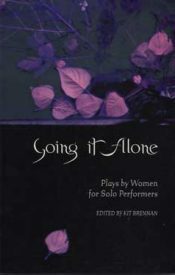 This international collection of Plays from 32 women playwrights explores the joys and sorrows, loves and losses in the lives of women. The subject matter is as various as the challenge of growing up and away, of confronting difficult career and family paths, of trying to hold on to love or integrity–and all of the other big questions that make up what life is like for women at the beginning of the 21st century. 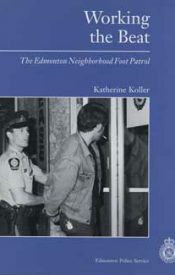 Drawing on street interviews and observations, this book reports with text, photographs and conversation, how the Edmonton Police Service introduced community policing in 21 high-incident areas of the city. The 21 constables were given office space in their communities and walked the beat, every shift. In this way they became part of their communities and learned to solve problems before they happened. They partnered with volunteer neighborhood advisory committees, and were an active, visible, daily presence, gearing their activities to the needs of the neighborhood. The first of its kind in Canada, the Edmonton Neighborhood Foot Patrol was an experiment that was designed to get constables out of their vehicles, build relationships in the community and engage the whole neighborhood in keeping it safe.